Established in 1974, we specialize in repair, overhaul and modification of seats for commercial aircraft. 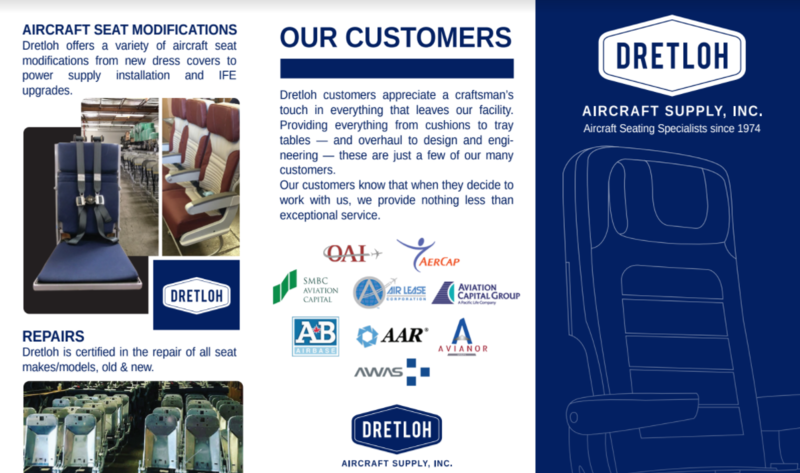 About Dretloh Aircraft Supply, Inc.
Headquartered in Anaheim, California, Dretloh is located near major travel hubs including LAX, John Wayne Airport and Long Beach Airport. We specialize in repair, overhaul and modification of seats for any commercial aircraft. Also, we manufacture and repair plastic parts including tray tables, panels and armrests. As a result of our in-house division, A&D Foam Products, we are able to produce our own aircraft seat cushions and more. We earned our reputation by supplying our customers with the highest level of quality. Furthermore, we believe in providing superior products, service and innovation. Our mission is to maintain nothing less than excellence by working in collaboration with our customers. Dretloh Aircraft Supply’s prominence in aircraft production is proof of our long-lasting leadership serving the aviation industry. 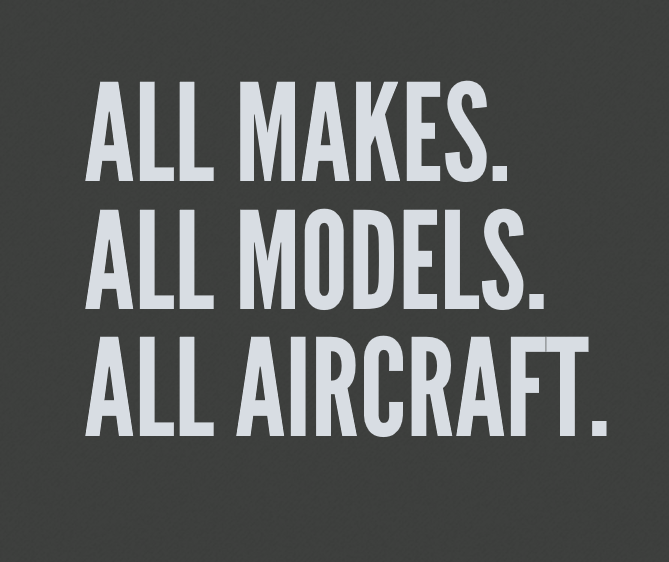 With over 4 decades of experience, Dretloh Aircraft Supply has built a character that stands for quality, integrity, and going the extra mile. We’re a family-owned company that prides ourselves on being resourceful, flexible, and highly versatile. As a result of our outstanding leadership, we continue to grow on the experience and relationships we’ve cultivated since 1974 and beyond. Thank you for choosing Dretloh Aircraft Supply.